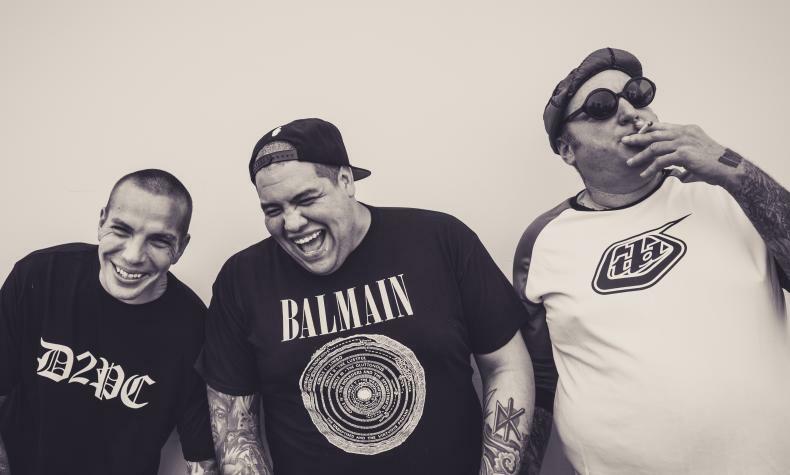 Sublime's newest album, is due to be released this spring. Singles "Wicked Heart" and "Spiderweb" are part of that album. Yours Truly and Sirens are their two past albums. Don't miss seeing then at Mandalay Beach!